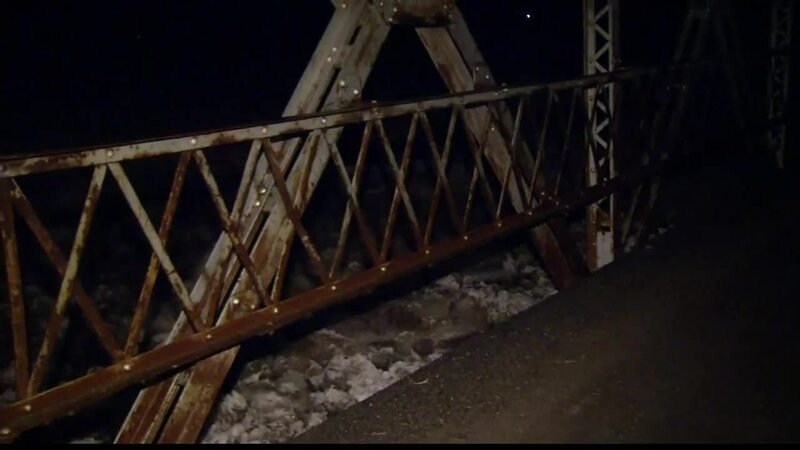 Intense rainfall and melting snow has left some in Idaho without their homes. "This is the worst I've seen it in the 26 years since I've had this place," said one local rancher. The Twin Falls County Sherrif's Office says at least eight home have been seriously damaged. While evacuations have not been made mandatory, the Red Cross shelters at the Amazing Grace Fellowship in Twin Falls and the Jerome County Fairgrounds are ready to help. 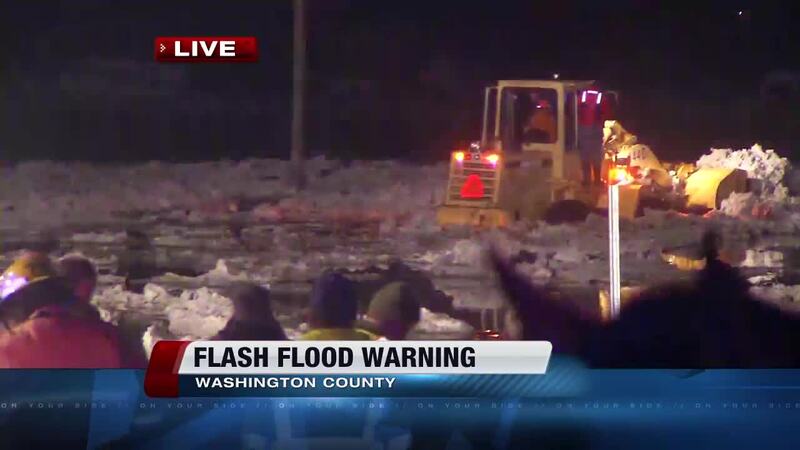 Emergency workers were also forced rescued a group of people trapped by flash flooding in Weiser, Idaho. They used heavy machinery to try and clear a path through chunks of ice and water to get to those people. Homeowners said they were alerted by police officers of a nearby fast-rising river. Seconds later, they found themselves in waist-deep water. Crews were also forced to rescue horse and other livestock halfway submerged in frigid water. As of 12 p.m. local time, water levels were at nearly three feet above the flood stage. A flood warning remains in effect until Sunday evening.